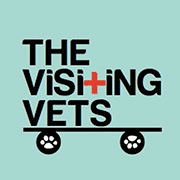 Dr Huang is the practice owner and has set up The Visiting Vets Clinic with a vision to provide the highest level of care and treatment to patients. 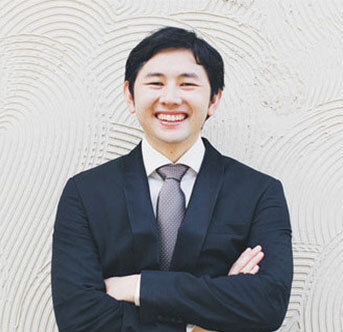 He graduated from Melbourne University in 2009 with a BVSc and has been working in small animal practice since then. He has a special interest in internal medicine, surgery, ultrasonagraphy and feline medicine. He currently has 2 dogs and 4 cats.